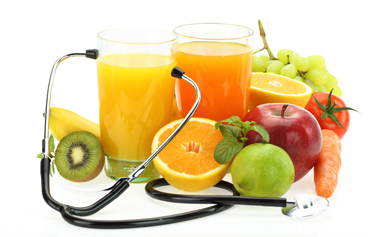 You are provided with a well-balanced, nutritionally adequate diet, following the orders of the physician. You are served with a blend of home-cooked foods and ready-prepared heat & serve items that are characteristic of the area, in an attractive manner. Your likes and dislikes are considered before planning a menu. Everything is done to make your food safe, in right temperature and excellent quality. Inpatient nutrition education is provided by the Dietitian and the Outpatient nutrition consultation is provided by the Dietitian upon receiving a written order from the physician. The Dietary department realizes the importance of involvement of a family in a patient’s lifestyle; family members are encouraged to join a patient in nutrition education sessions. The department also provides group nutrition classes to the industrial workers, and other community education programs organized occasionally. 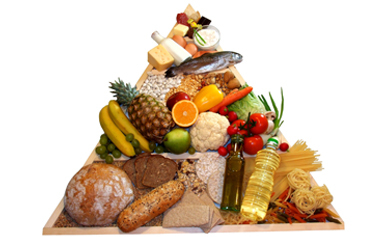 The staff is in serviced to serve the “right” diet with the correct portions at right time. In services are held on the correct use of equipment, body mechanics, and infection control.